Happy Second Blog Birthday to Me! Bundle of Books is two years old today! Doesn’t time fly when you’re having fun and reading fantastic books!? It seems like only yesterday that it was birthday number one. Find out about some of the exciting things that have happened over the last year and some of the great books that I have devoured here. To show my appreciation, I will be giving one lucky reader (from anywhere in the world) a copy of The Weird Sisters by Eleanor Brown. Please note: this book is a USED copy, so only enter if you like used books. To enter to win, all you have to do is leave a comment below briefly explaining why you would like to read The Weird Sisters. I’ll choose a winner out of a hat towards the end of the month. GOOD LUCK! Taken from the back: Rose always first, Bean never first, Cordy always last. The history of our trinity is fractious – a constant shifting dividing line, never equal, never equitable. Two against one, or three opposed, but never all together. Our estrangement is not drama-laden – we have not betrayed one another’s trust, we have not stolen lovers of fought over money or property or any of the things that irreparably break families apart. The answer, for us, is much simpler. See, we love each other, We just don’t happen to like each other very much. Thank you! Don’t worry, I’m always late with catching up with blogs – I like to spend a whole morning looking through them all in one go. Thanks! Uh-oh, hopefully you won’t be seeing too many tantrums! Happy Belated Blogoversary to you!!! Happy Birthday! I love your blog and always look forward to reading it so here’s to many more blog birthdays for you! Thanks! Ha ha – don’t worry about it. I have soooo many books on my To Read pile too, so understand that you can’t always get round to all of them. Thanks! It’s still up for grabs if you are interested? It wasn’t my favourite book from last year but I did enjoy it too! 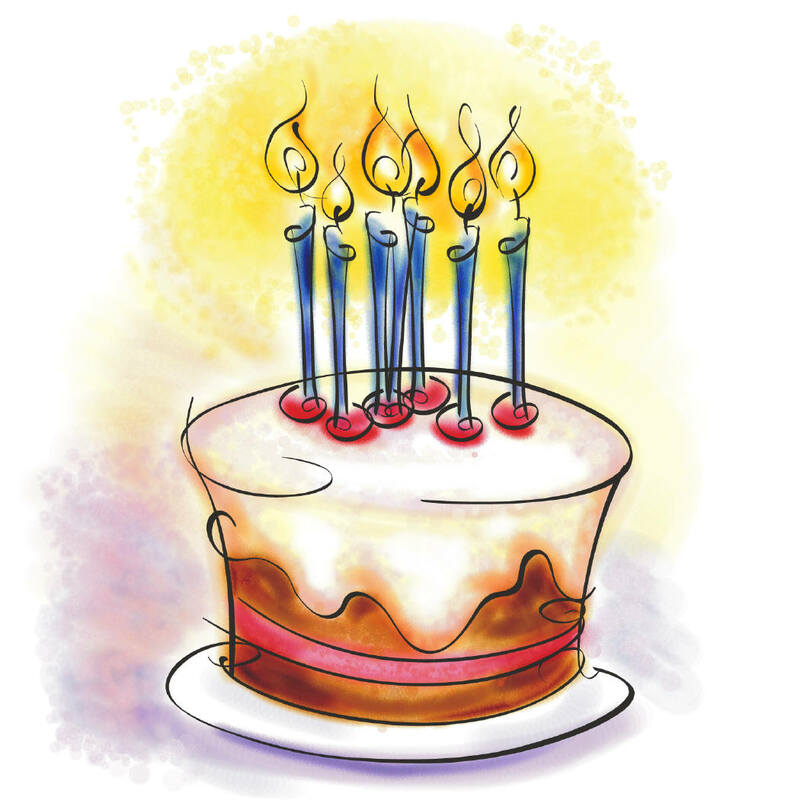 Happy Second Blog birthday! Here’s to the next two years! Thank you! Can’t believe it’s been two years!